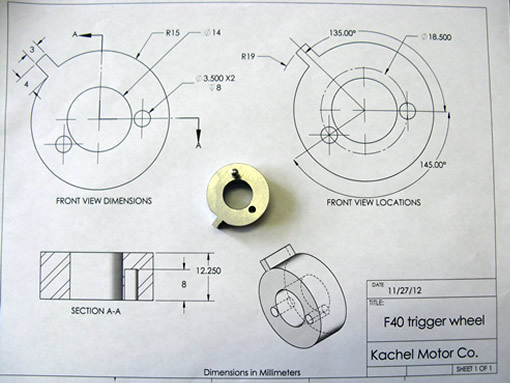 Kachel Motor Company has an in-house fabrication shop which includes a Bridgeport CNC Milling Machine, Miller Tig Welder, Jump Shears, Finger Brake, Lathe, Horizontal band saw, Rodex hole punch and Vertical band saw as well as many other types of automotive equipment. High Performance Chassis development is one of our specialties; it starts in the shop and ends with final adjustments on the street. We also perform Aluminum and Stainless Steel welding. Our goal is to complete your project in a timely manner without sacrificing the quality of work while remaining as close to the original estimate as possible. KMC will always ensure you, the customer, receive nothing but the best to satisfy your automotive dreams. 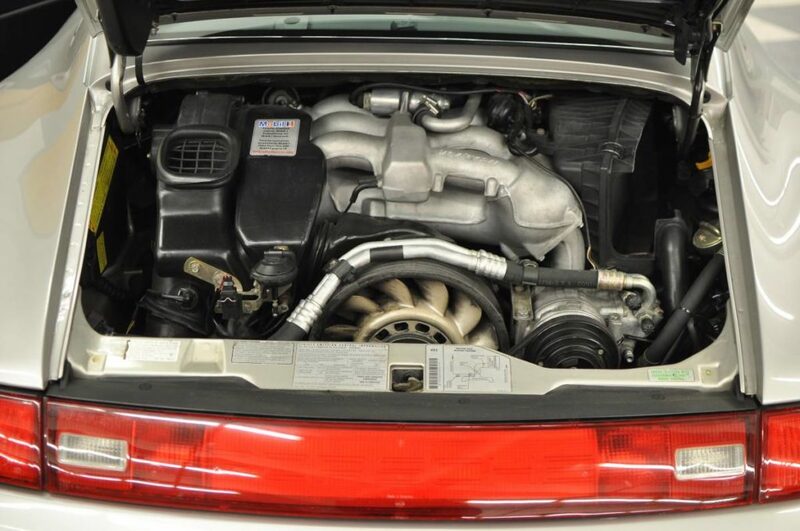 In addition to our own vast in-house parts inventory, we are able to source any OEM or aftermarket part, usually within 24 hours and at competitive prices. 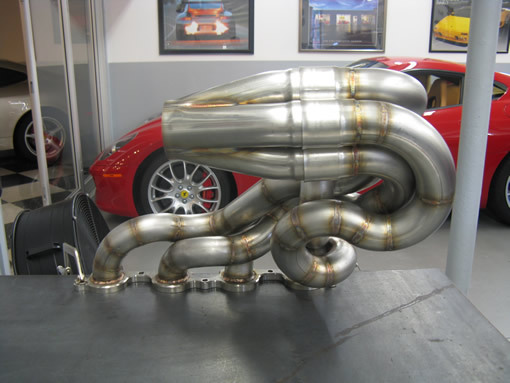 KMC Auto offers tuning and performance parts upgrades for all European and Italian automobiles. From big brake kits, high performance suspension upgrades, performance software and custom standalone tuning, to race car fabrication and preparation, KMC can do it all.